"The orange-er my head is, the less you notice my grey hair"
Please come in and have a look around! Do I need this button? I am honored to be part of a commission for a new work for marimba and pan! AS OF SPRING 2018 I am still noodling with this website. Sound files, more links, etc. will be added as the appropriate. Orchestral version of "A Silent City of Rocks" - completed! 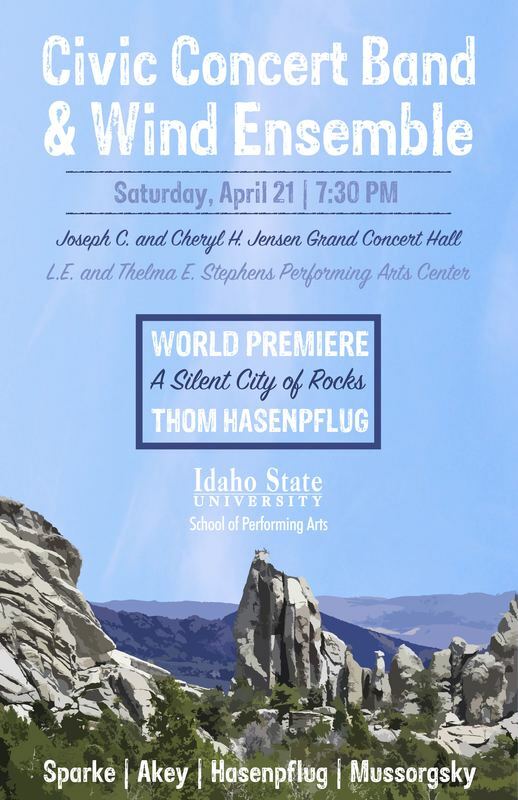 The original band version was premiered by ISU's wind ensemble in April 2018.